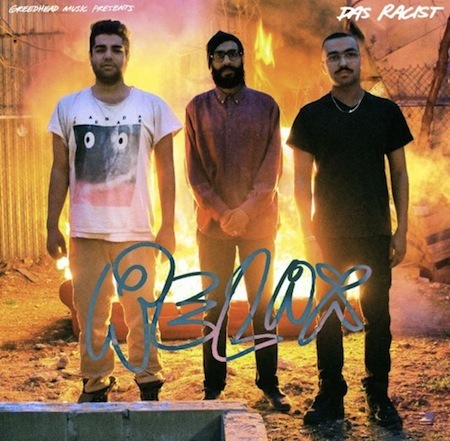 So, I am about 5 months behind on this one… as I was reviewing the releases from this year, I realized I had not posted anything from Das Racist‘s Relax. Quickly now before the year ends, here’s a stream of the second track (plus a spotify stream of the whole LP). You can purchase the Relax LP or CD @ insound.com.